Hibernia Baptist is a church where you can hear from God, connect with community and thrive as a family. All of what we do is driven by our Love for God and Love for others.  There's a place for you at Hibernia! Currently we are in a sermon series called, "The Cross and Easter"
It's about preparing for the time of Easter, knowing that the resurrection of Jesus only comes through the cross. If there is anything we can do for you, please reach out to us by phone or send us a message!